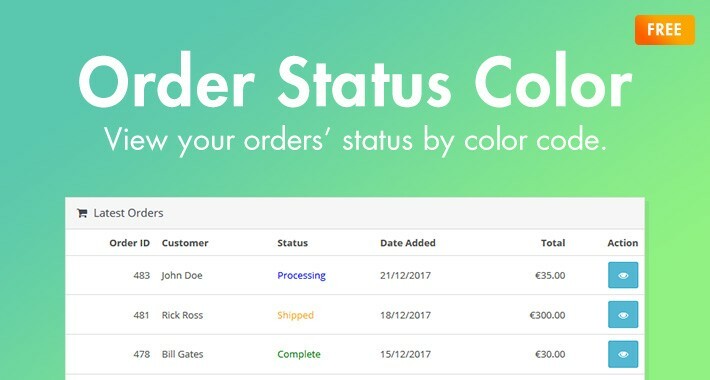 View your orders’ status by color code. This will show on the Dashboard, Order List and Order Details. 1. Just upload the contents of the 'upload' folder to your ftp. We have adapted the extension to German status values for us, in a next step it would be good to take the Status_Id instead of the value, so that would be guaranteed equal multilingualism. Nevertheless, the idea alone is worth five stars!